Why Was(n't) My Site Moved to Google Mobile-First Indexing? 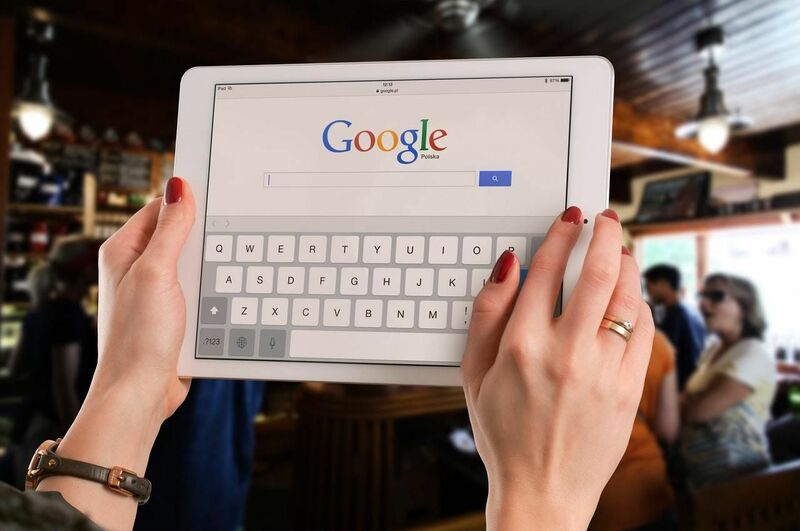 If you received a notice from Google stating that they moved your site to the Google Mobile-First Indexing, you are probably wondering what that means, how it happened, and how it will affect your site. If you didn’t receive a notice, you may wonder why not and if you are missing out on something good, or dodging a bullet. To clear up some confusion regarding the SEO ramifications of getting transitioned to the Mobile Index, let’s take a look at the basic facts as we know them. What does it mean to be moved to Google Mobile-First Indexing? Everyone has two versions of their website, the desktop and the mobile. Depending on who built the site and how they configured it, your mobile version may or may not have the same content as the desktop version. Prior to the move, Google based your site’s rank on the performance and content found on the desktop version of your site. After you’ve been moved to the Mobile-First Indexing, your Google determines your rank based on the mobile version of your site. So, how do you know if your Google rank changed and whether or not you need to fix issues with your mobile site? How can you be 100% positive you were moved and if not, can it still happen? Let’s first figure out if the two versions of your site differ from one another. This may get a bit confusing because even web developers are guilty of using the terms “mobile-friendly” and “mobile responsive” interchangeably. The two differ and in this instance, it matters. Mobile-Friendly websites load and display well on mobile devices. If you do not have a mobile-friendly site, you could see higher bounce rates. 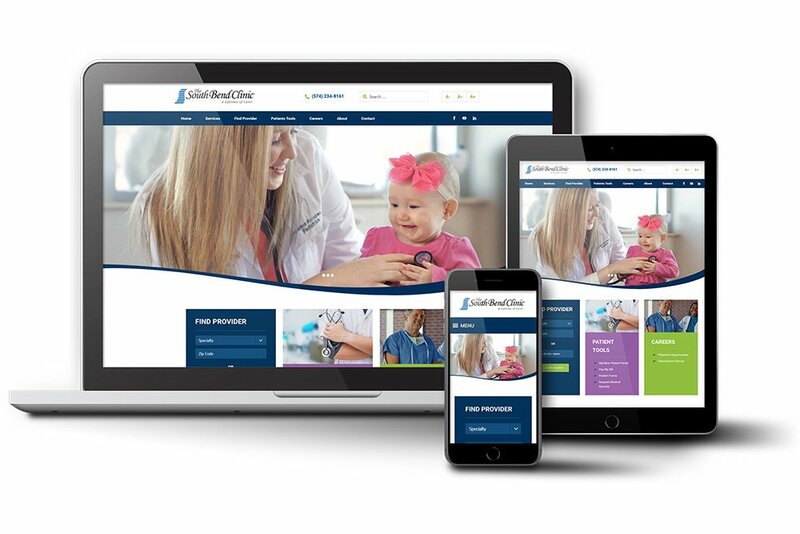 Mobile responsive websites display content based on the device being used. This may mean that your scrolling banner, popup, or contact form does not appear on mobile. Instead, your site displays more mobile-friendly content in its place. The websites built by Effect Web Agency are both mobile-friendly AND mobile-responsive. This is ideal, but it also means your mobile site may not be the same as the desktop version. How does Google decide who to move to Mobile-First Indexing? Google has stated that they’re moving sites to mobile-first indexing when the two versions (desktop and mobile) are comparable. They have also said that there is no advantage or disadvantage for those that have been transitioned. The actual act of moving you will NOT move you up or down, but the CONTENT and PERFORMANCE of your mobile site could. So, if you have not been moved, you are not missing out on a “ranking boost” but you do need to read on, because you may be affected in other ways. Based on what we are being told, they are currently moving those with no significant difference between the two versions of their site. This would mean that hypothetically, those sites won’t see any impact to ranking or traffic with this change. BUT… even though Google says that there should NOT be any significant change in ranking, we are seeing quite a bit of volatility (ups and downs) in ALL the websites we monitor. Early this month (Sept 2018), Google moved a large number of sites to the new index. Normally, a site can go weeks between Google crawls, but with the move, a lot of them are being re-indexed and re-evaluated. When one site moves up or down, it affects all the others in the stack. So, even if you were not moved, your rank could change based on those that were. How will this affect you, and what should you do? Once you’ve been moved, it’s irreversible and the word on the street is that eventually, all sites will transition to the Mobile Index. When you receive a notice that your site was transitioned, then take a look at your rankings and see how you were affected. If they fell, check your mobile site for performance issues. If everything is working as it should, then evaluate the content of your mobile site. You may need to invest in some basic search engine optimization or some content development. If you haven’t been moved, then you should still evaluate your mobile site. Are there issues that are keeping you from transitioning? Keep in mind that mobile search is quickly becoming predominate. That’s the reason Google is making this change. People need to be able to find you on mobile and enjoy a good user experience. How can you tell if you were moved to Mobile-First? The owner and administrators who monitor the site’s Google Search Console will receive an email. This email tells them that the site has been moved. If you are afraid you might have missed the email, you can log in to Search Console. Go to the bottom of the left-hand menu and switch to the “old” or “classic” view. The new view does not show messages for all site versions. Once you are in the classic view, click on Search Console at the top and then view messages. If you were sent one, it will appear there. 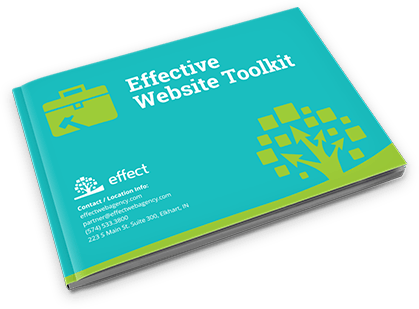 Effect Web Agency can check to see if your site was moved. We will run a rankings report, and take a look at your mobile site. If there are issues, then we can help you fix them. We even offer an SEO Package to help you move up in the rankings.